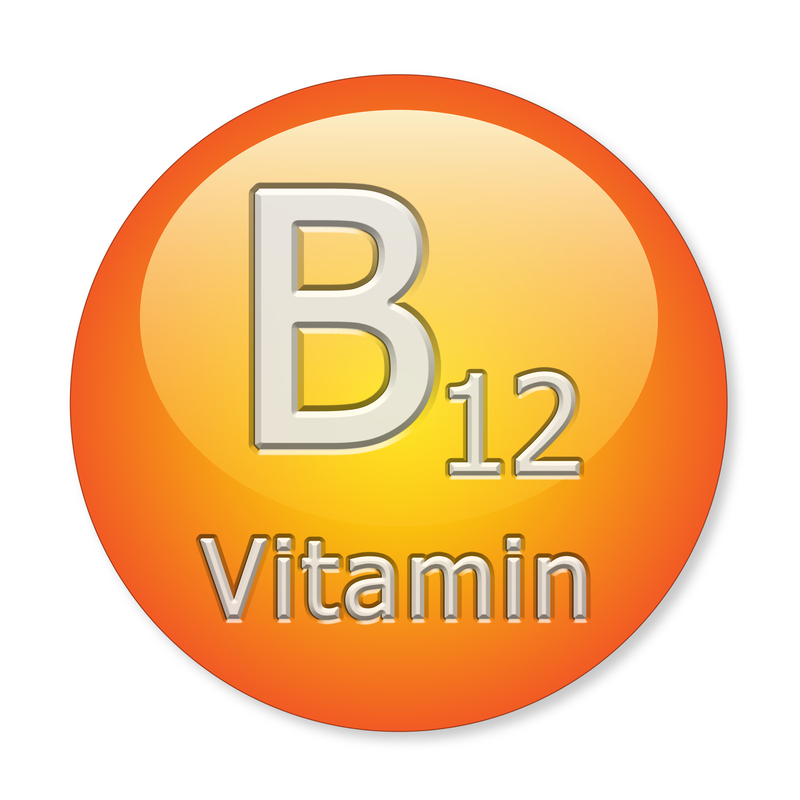 Vitamin B12 can not be produce it itself, Vitamin B12 can mostly be deficient in vegans and vegetarians. Vitamin B12 another name Cobalmin is needed in the body to perform various functions like Nervous System and for the production of red blood cells to carry oxygen round via the protein known as haemoglobin. Thats the reason you need to go for Vitamin B12 deficiency test to be properly diagnosed and treated. Animal sources include dairy products, eggs, fish, meat, and poultry. If youâ€™re looking for a food fortified with B12, check the productâ€™s Nutrition Facts label. People who follow a vegan diet are at risk of vitamin B-12 deficiency. However, such a diet also boasts a range of health benefits. Other at-risk groups include people with small intestine problems, for example, an individual whose small intestine has been surgically shortened. They may not be able to absorb cobalamin properly. People with Crohn’s disease are said to be at risk, but researchers maintain that there is a lack of evidence to confirm this. eople with chronic alcoholism may lack vitamin B-12, as their bodies are also not aPble to absorb nutrients efficiently. There have been no reports of an adverse reaction to B-12 since 2001 when a person in Germany reported rosacea as a result of a B-12 supplement.